Jodi Rowley, an amphibian researcher from the Australian Museum, writes in her most recent blog about a newly discovered species of frog that gives birth to tadpoles rather than laying eggs. 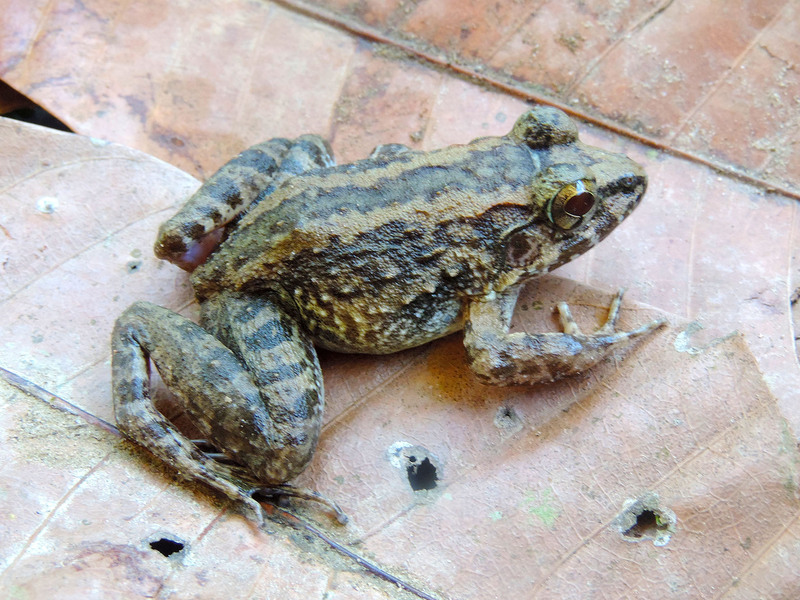 Found first in Northern Sulawesi’s Nantu Forest, Limnonectes larvaepartus, whose name reflects the species’ unique nature (Larvaepartus: to give birth to larvae), expands the scientific community’s understanding of frogs, Jodi writes. Beyond being extraordinary in its reproduction, the tiny frog sports fangs in its lower jaw. The species was recently described and officially named and that paper can be found here. 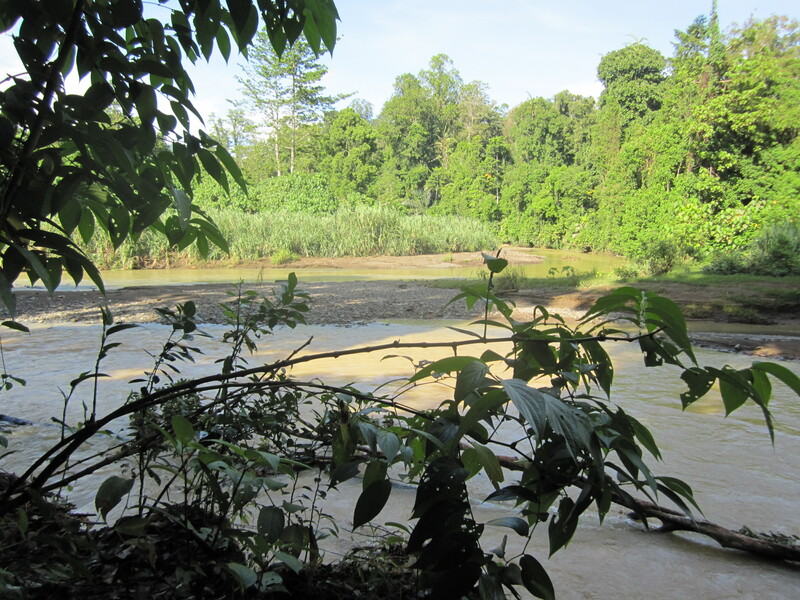 Jodi, the engine behind the amphibian discovery trip to Indonesia’s Nantu, with colleagues has looked at the breeding mode of Limnonectes larvaepartus in more detail and they have described its tadpole for the first time here. She says the reproductive novelty of this particular frog emphasizes just how little we know about amphibians overall and how much remains to be discovered from the imperiled forests of Southeast Asia. Both Jodi and YANI, which administers and protects the Nantu Forest, have long been recipients of grants from ADMCF. Nantu, 500 square kilometers of virgin rainforest, is located in the heart of the Wallacea region in Gorontalo Province, northern Sulawesi, Indonesia. Wallacea is the wildlife transition zone between Asia and Australia and replete with endemic species.